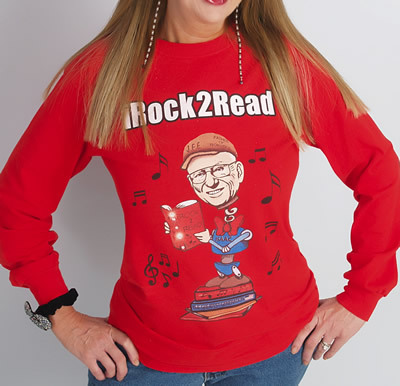 ...Get your official iRock2Read incentive products here. 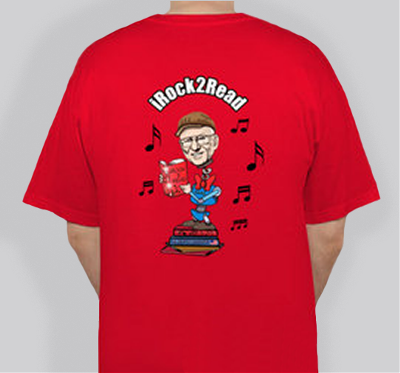 Reward your Little Reader with an iRock2Read T Shirt or order one for yourself and show your support for their Reading progress! 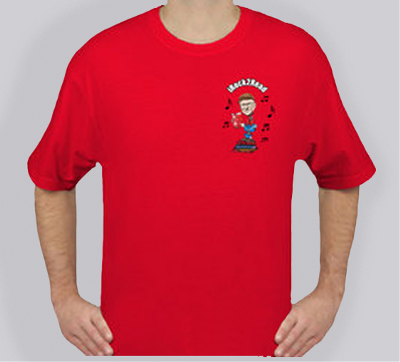 High quality cotton logo T-shirt is custom designed includes a double-needle stitch collar, sleeve, and hems. 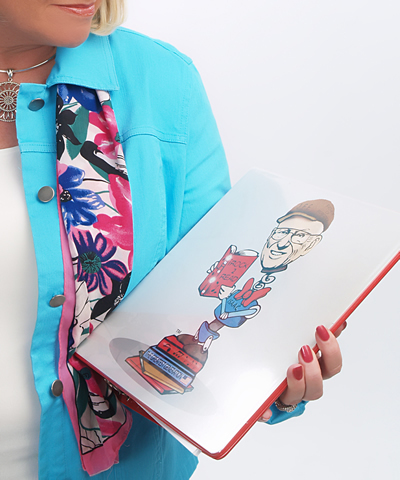 Give little Readers a sense of accomplishment as they review their completed reading worksheets in the “Issac The Robot” binder. The kids love watching their binder grow. Custom 3 inch durable binder for reading students to organize instructional material. Two-sided index tabs included to encourage students to categorize an increasing set of skills to promote the foundations of early literacy. Holds up tp 600 pages. Reward Little Readers with an “Issac The Robot” sportpack to carry their “learn to read” materials, and their new binder. They will love it! 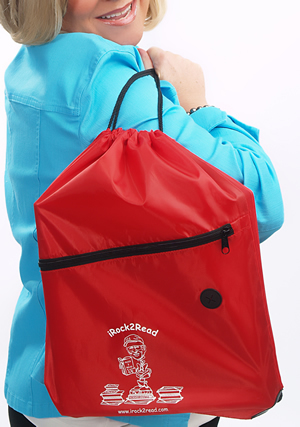 Durable polyester logo Sportpack features a large main component and front zippered accessory pocket with an ear bud port. Double drawstrings cinch the bag at the top. Reinforced corner grommets hold up for long-lasting use. 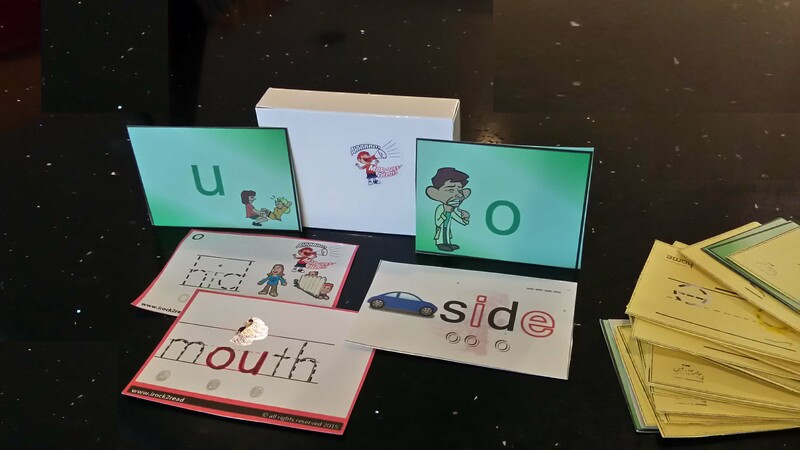 Reward Little Readers with an “Issac The Robot Sticker” to add their completed worksheets. They love Issac! 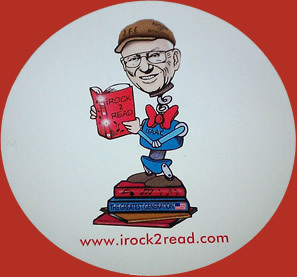 Sold in sheets, each sheet comes with six 3” diameter vinyl stickers of Issac the reading Robot. Sold in sheets, each sheet comes with 20 1.5” diameter vinyl stickers of Issac the reading Robot. Flash cards to supplement iRock2Read courses.